Description : General Protection: Individual PTC(Positive Temperature Coefficient) Fuse a.. 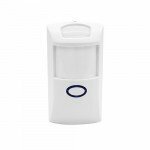 The Sonoff DW1 is a door and window alarm sensor. 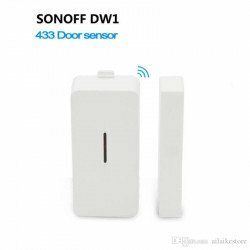 The door alarms can work with Sonoff RF Bridge 433..
INTRODUCTION This is the XBee S2CTH ZigBee module with wire antenna. It improves on the transmit .. 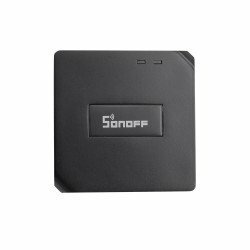 The Sonoff PIR2 is a 433MHz RF Sensor which will work together with the Sonoff RF bridge. 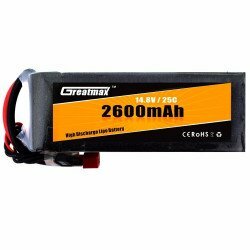 The sensor ultra-low power and uses two AA (3V) battery's which are not included. When the sensor detects movement (12m x 12m area) sensor sends a 433.92MHz signal to the Sonoff RF bridge, triggering an scene or alarm in the eWeLink app. 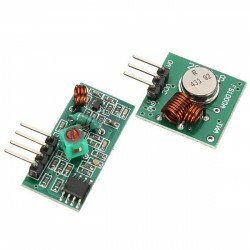 Description :This RF Bridge 433 can convert most of the 433MHz RF Remotes into W.. 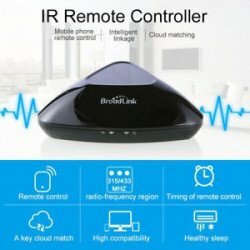 Description : Broadlink RM Pro Smart Home Automation Phone Wireless Remote Control Support all..